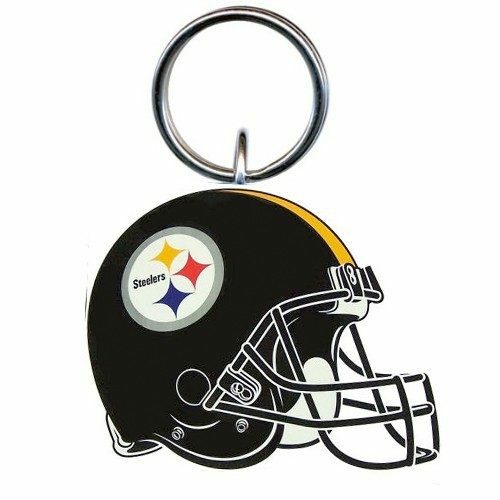 NFL Helmet Keychain Just $5.00! Down From $20! Ships FREE! You are here: Home / Great Deals / NFL Helmet Keychain Just $5.00! Down From $20! Ships FREE! GearXS has this NFL Helmet Keychain on sale for $5.00 (Reg. $20)! Show support for your favorite NFL team with the NFL Helmet Key Chain with LED Light. The light is super bright for all your flashlight needs. Order yours today and show support for your favorite team!